Hi all honorable member of forum. We wishes a dilighted "HPPPY EID MOBARAK" to all of you.Almighty ALLAH brings all happyness and blassing of you and your family life. ridwan bhi er eid mobarak ta kub sondor laglu. ekhon amar eid mobark khali lekha dite lojja lagche. tar por o eid mobarak to all. VAGINADER EID MOBARAK NA JANAILE AMAR JINNER BADSHA GOSSA HOIBE. TAI TOMAGO SHATE EID KORBO. MAGAR KOLAKILI NISHED. SWINE FLU NA KI JANI EKTA HARAMJADA OSHOK ... SOMOSSA KORBE. 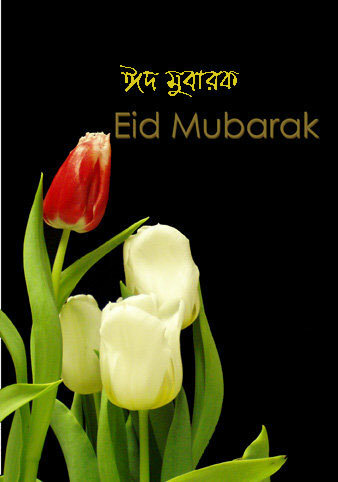 Eid Mubarak to all of my forum friend. 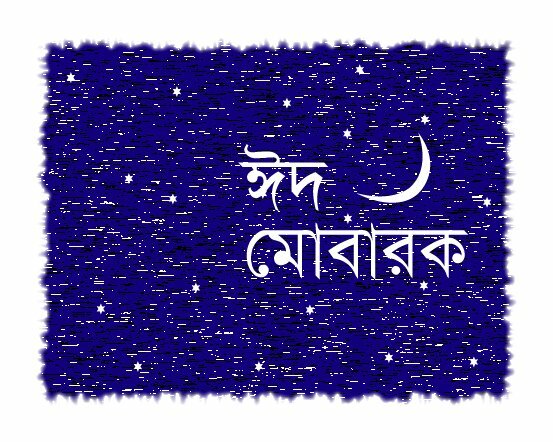 Eid bashi hoi na. 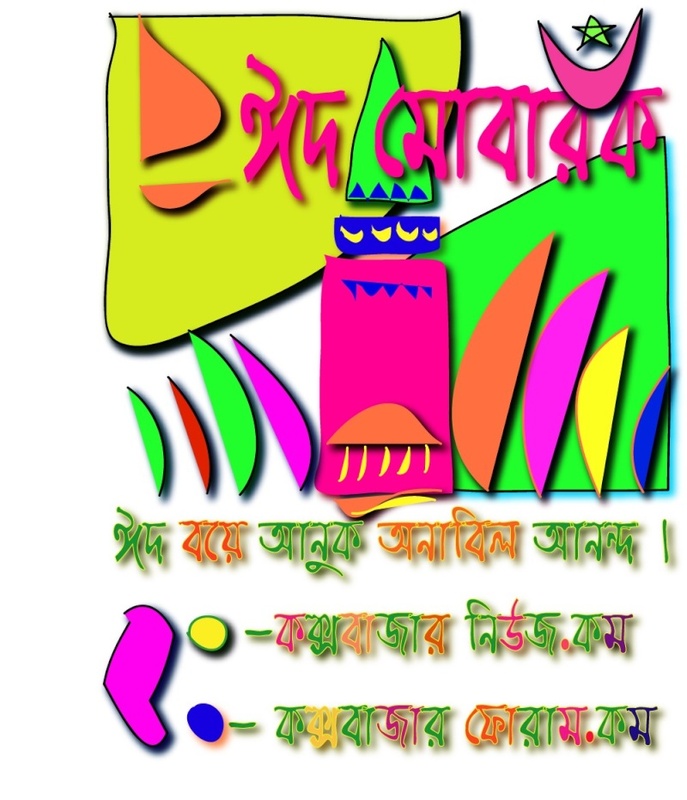 bashi hoi amader mon. however LATE EID MUBARAK TO ALL.